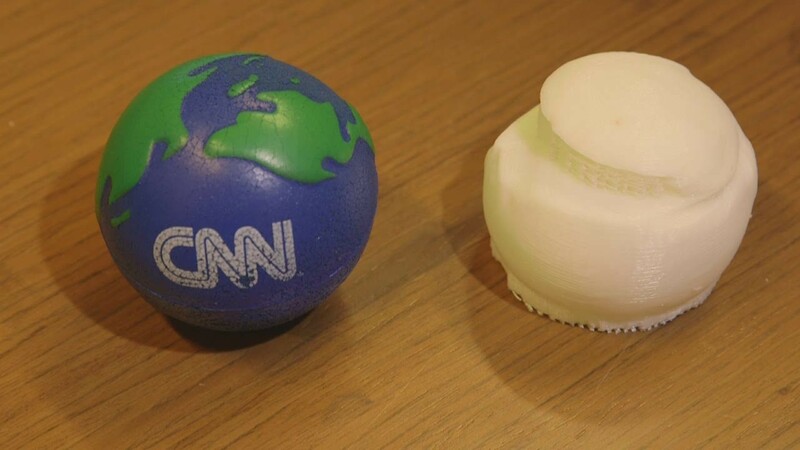 The idea of being able to print an exact copy of an object is mind-blowing. And this two-in-one 3D scanner-printer attempted to do just that. But put to the test, it failed miserably. Unless you are copying objects that are as simple as a cube, you are out of luck.